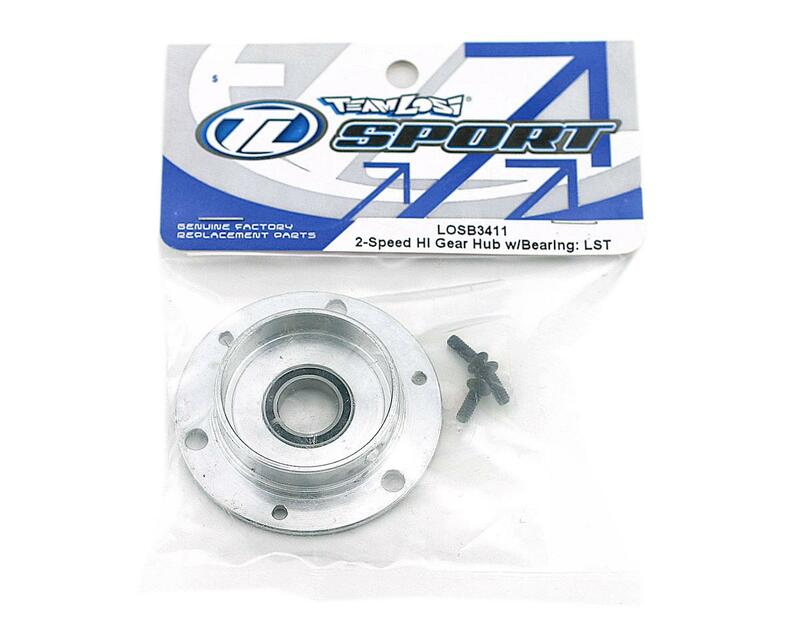 Losi Two Speed High Gear Hub with Bearing (LST, LST2). This is a replacement Losi two-speed high gear hub with bearing. This is the two-speed high gear hub with bearing that is part of the slipper clutch assembly in the LST. 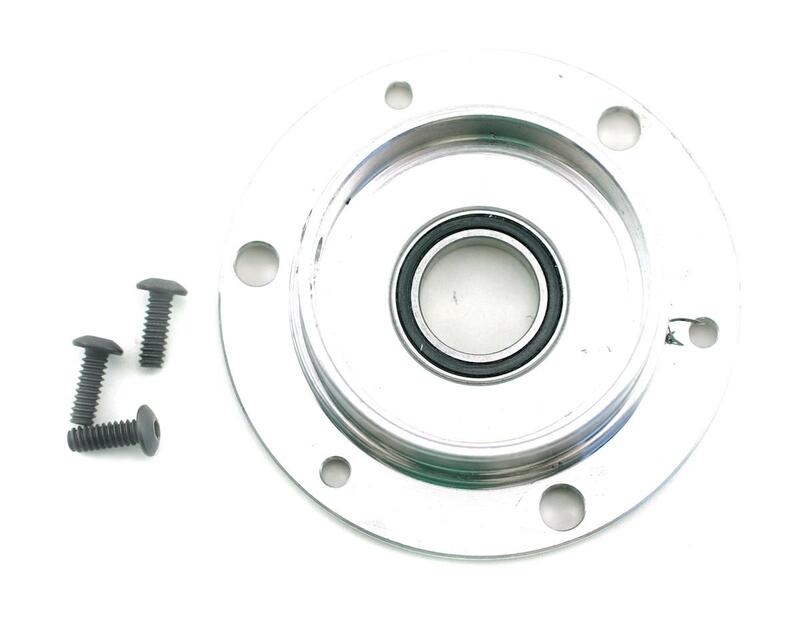 Each pack contains one gear hub with bearing installed.